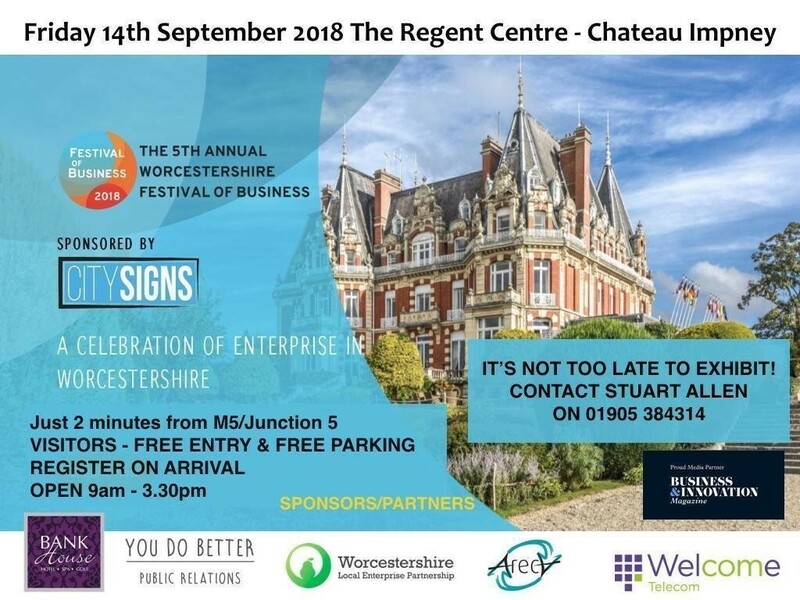 Look out for our latest AR App innovation at the Worcestershire Hour Festival of Business. Hidden in and around the show stands will be 10 AR presentations, find them all, answer the Worcestershire-themed quiz questions on the App and stand the chance of winning a fab prize too! We aim to have the logos of every business who has a stand at the festival loaded on the app, most will just open up the business’s own website, but 10 secret logos will also include a quiz question. The WorccestershireHour Festival of Business App is free to download on both IOS and Android devices. The App will be launched on Monday 10th Sep to allow festival visitors plenty of time to pre-download the App and avoid any possible issues with multiple downloads on the day.